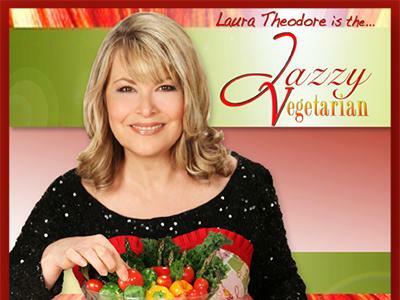 Today Laura Theodore, the Jazzy Vegetarian welcomes author Ken Babal to talk about mushrooms and share great recipes. 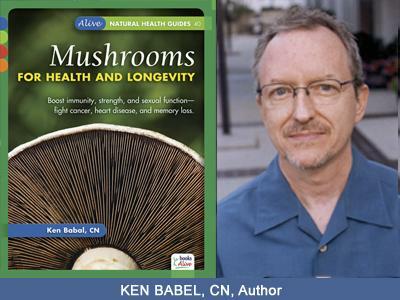 We’ll talk about his book: Mushrooms for Health and Longevity. 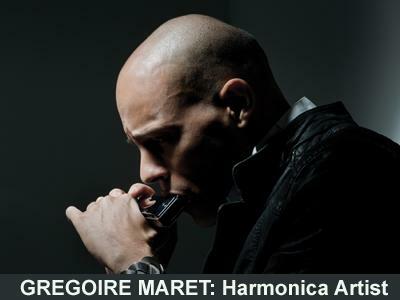 Music today by Grégoire Maret who has emerged as a unique and compelling new voice across a wide spectrum of the modern jazz world. His chosen instrument - the harmonica and the extensive list of heavy- hitters who have enlisted him for their own projects is unparalleled: Herbie Hancock, Pat Metheny, Cassandra Wilson, and Marcus Miller are some of his most prominent employers, none of whom have the patience to employ novelty for novelty's sake. Ken Babal is a licensed clinical nutritionist with over 25 years experience. He is a former instructor for Southern California School of Culinary Arts. Ken Babal has written over 100 articles that have appeared in many popular publications including Let's Live, Taste for Life and Doctors' Prescription for Healthy Living. 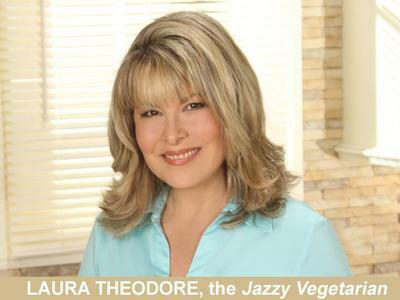 He is co-author with Shari Lieberman, Ph.D. of Maitake Mushroom. Ken appears in the Discovery Health Channel documentary Alternatives Uncovered and E! TV's The High Price of Fame: Starved!. As a professional musician and drummer, Ken became interested in nutrition as a means of realizing one's optimum potential. 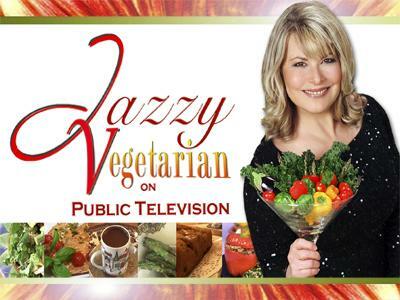 NEWSFLASH: Season 2 of Jazzy Vegetarian launched nationally via public television stations starting July 1, 2012 (check your local listings)!